Communications app, WhatsApp, continues to make incremental changes to help arrest the spread of fake news and propaganda. Recently, it introduced a reverse image search, as well as limiting message forwarding. The latest beta version, release 2.19.86, adds continuous voice message playback, along with forwarded message count. 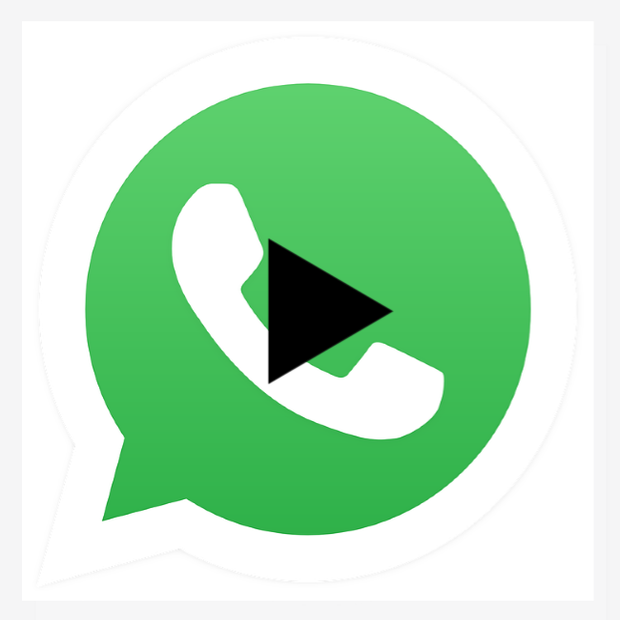 The new WhatsApp continuous voice message playback plays notes, one after another, without having to tap to play each one. It’s a feature that’s really needed. Instead of taping on each individual message and playing them one-by-one, this function plays them sequentially, back-to-back. Although a small change, it’s welcome because it removes the manual, repetitive gestures. Additionally, there’s an audible queue, letting users know when a message ends. This way, people can better separate notes without having to look at the interface while listening back to messages. Another change with WhatsApp version 2.19.86 is a forwarded message counter. Simply tap on any note and it will reveal how many times it’s been sent along. Any message forwarded over five times are tagged with a “Forwarded” label.